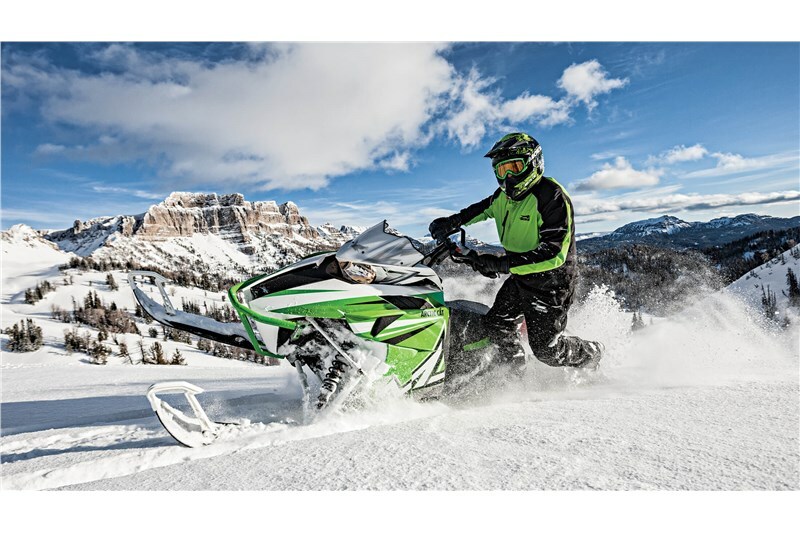 This 599cc 2-stroke Dual-Stage Injection (DSI) C-TEC2™ power mill kicks out 125-class horsepower and is the product of a world-class engine assembly plant – ours. The electronic oil pump can accurately meter fuel/oil ratios not only by RPM, but also by altitude, dramatically reducing oil and fuel consumption. 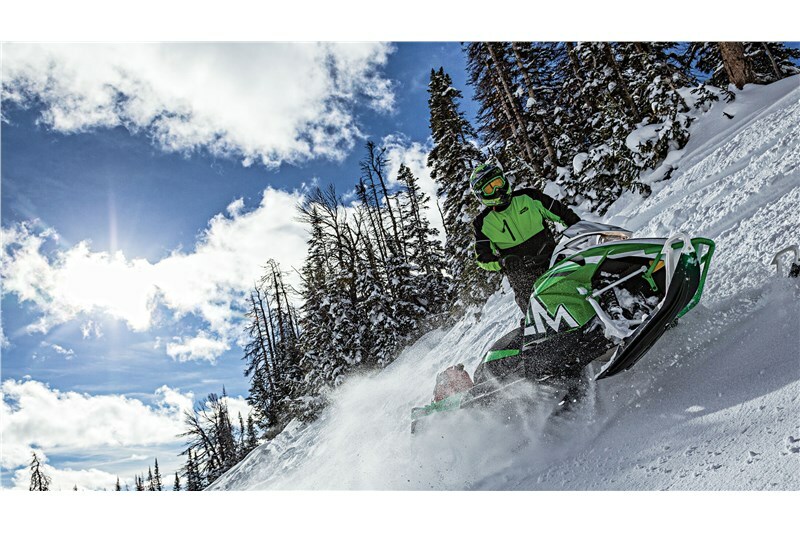 Whether you’re riding a ZR an M or a Crossover, the 6000 is one of the most satisfying engines ever to be cradled in the belly of a snowmobile. 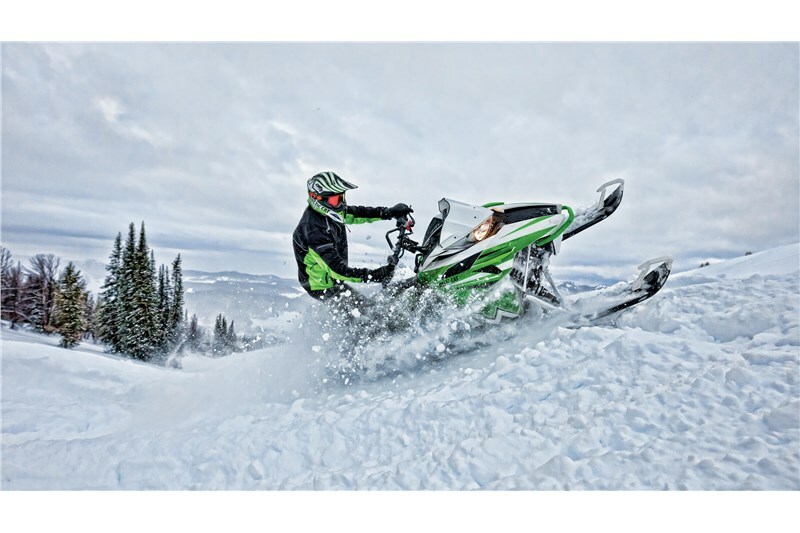 Arctic Mountain Suspension (AMS) is all-new for 2016, from its single-post spindles set to a 27-degree caster angle for better sidehilling, to the 2.4-lb. weight savings in the A-arms and 7-in. tapered skis. All that, plus a narrower 36-in. stance. 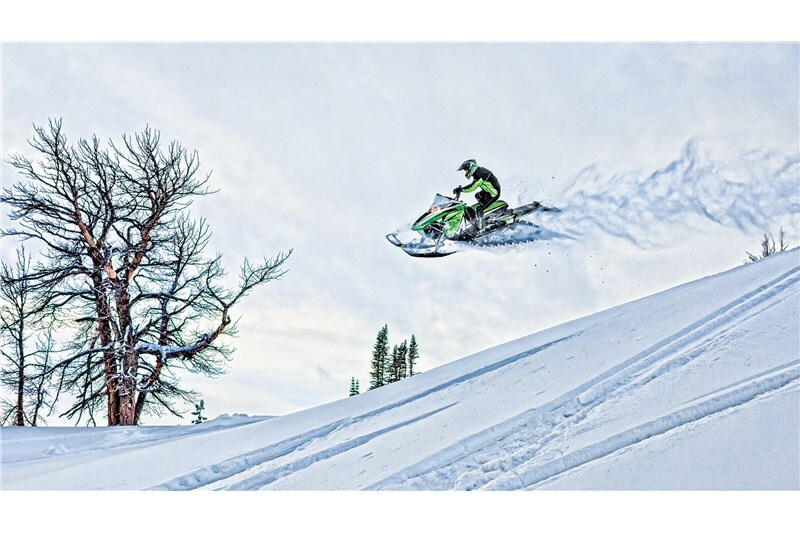 The Arctic Cat® IFP shocks provide excellent control and handling. Unique tri-hub rear axle system is engineered to be very light and very strong. 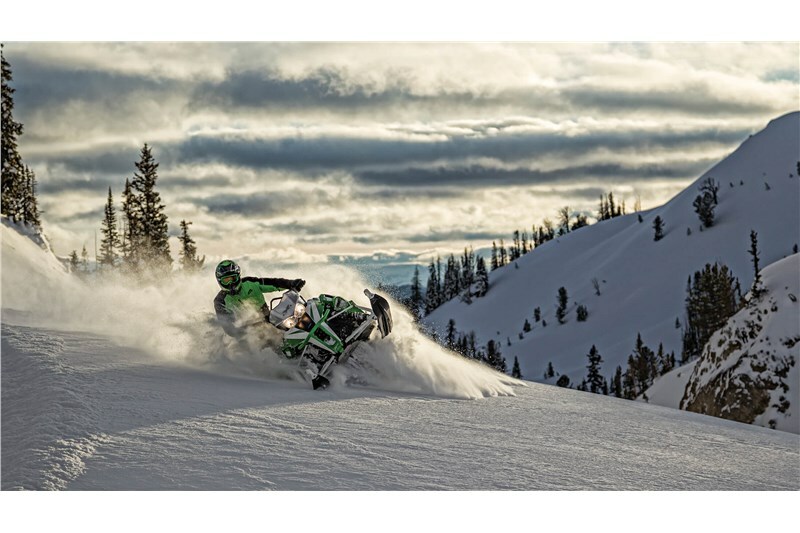 The front-arm Arctic Cat® IFP shock and rear-arm Arctic Cat IFP shock provide stability. The new ProClimb-7 mountain ski is 7-in. at the tip, tapering to 6.5-in. at the center. The wider skis enhance your carving abilities and prevent unintended braking while going downhill. 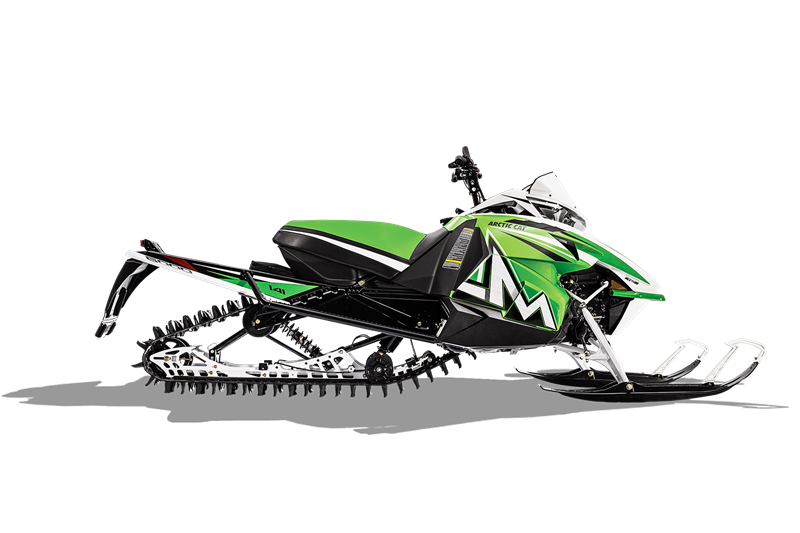 A wider ski damper featuring a longer axle and bolt increases lateral adjustability. The push-button reverse is all about quick, easy activation. This feature reverses the direction of the engine rotation. In addition to being smooth, it’s also a weight-savings feature. The 4.5″ vertical post delivers a more natural handlebar turning arc for a standing rider who wants to countersteer on steep sidehills. The unit is nearly 4 lbs. 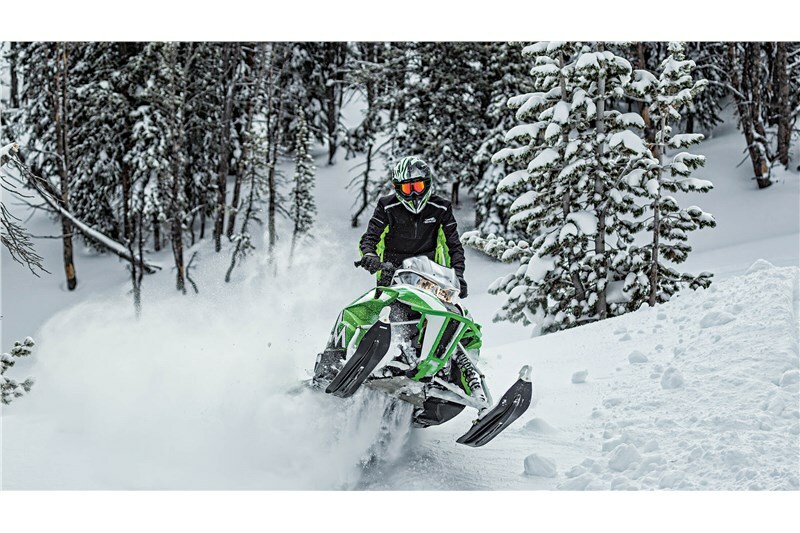 lighter than the full-length heat exchanger, and it eliminates additional weight by reducing snow buildup. This system has been proven on the HCR for the past three seasons. As a part of the heat-exchange system, these ice scratchers are simply invaluable. When there’s minimal snow, just lower the ice scratchers to kick up some snow and ice. This will keep the engine cool to prevent overheating. This lightweight, 141-in. single-ply track rips through the deep stuff. Stagger-set, curved-forward paddle towers won’t fold over. The 2.25-in. lug height lets you go deep with confidence.